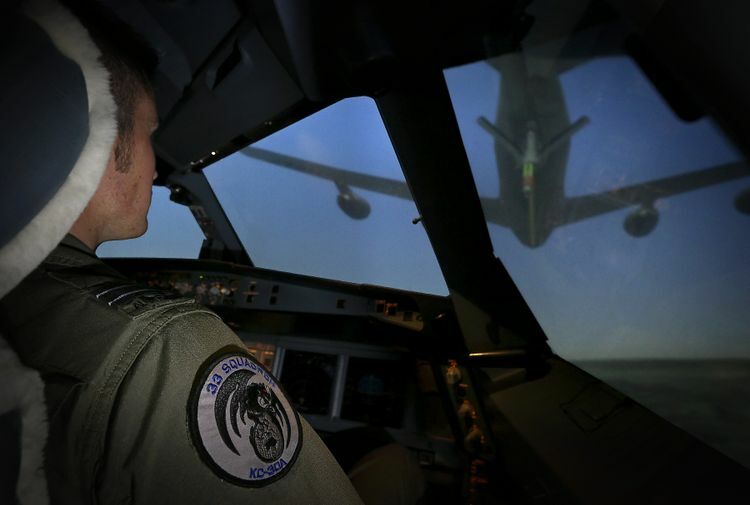 CANBERRA, Australia – Dec. 13, 2016 – Northrop Grumman Australia, a subsidiary of Northrop Grumman Corporation (NYSE: NOC), successfully provided a proof-of-concept demonstrating the value of a distributed network environment between two Royal Australian Air Force (RAAF) simulators and a Northrop Grumman test lab providing advanced, realistic, virtual training at multiple sites on opposite sides of the globe. 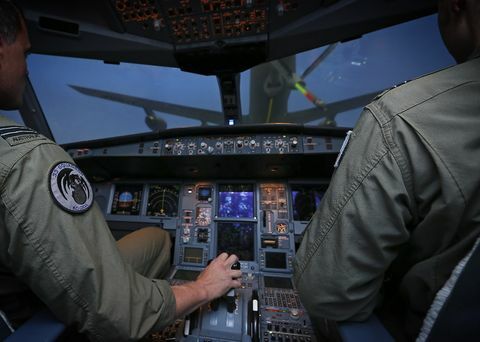 The demonstration last month for the first time successfully provided distributed simulation capability by connecting a RAAF KC-30A Multi-Role Tanker Transport simulator with a C-17A Globemaster III simulator at RAAF Base Amberley and a Northrop Grumman test laboratory located in Orlando, Florida. The industry-funded demonstration was conducted in conjunction with leading industry support providers, CAE and L-3 Communications. It follows the first of a four-phased program where the simulators of RAAF’s Air Mobility Group (AMG) KC-30A, C-17A and C-130J Hercules transports were surveyed to determine their operating standards compared to those of the U.S. Air Force’s Distributed Mission Operations Network (DMON). The survey determined configuration changes required to achieve U.S. Air Force Mobility Air Force standards. 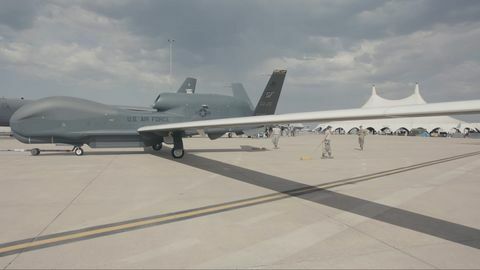 Northrop Grumman is the prime contractor for DMON, a system that enables dissimilar aircraft platforms located across the globe to seamlessly interoperate and train together in a realistic virtual environment. The dedicated Northrop Grumman communications integration and test environment provided the necessary high fidelity for close formation maneuvers as well as communications between the aircraft simulator and the boom operators across the world. The advanced integration and test environment enabled the introduction of simulated constructive or computer generated elements that simulator crews observed and interacted with. 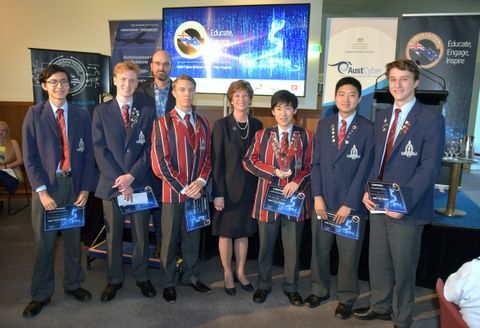 This capability proof-of-concept demonstrated the value constructive elements provide in achieving current and future training needs of the RAAF.